Baby clothes! Just the words can overwhelm or inspire, depending on who you are. There’s nothing cuter than baby stuff, right? 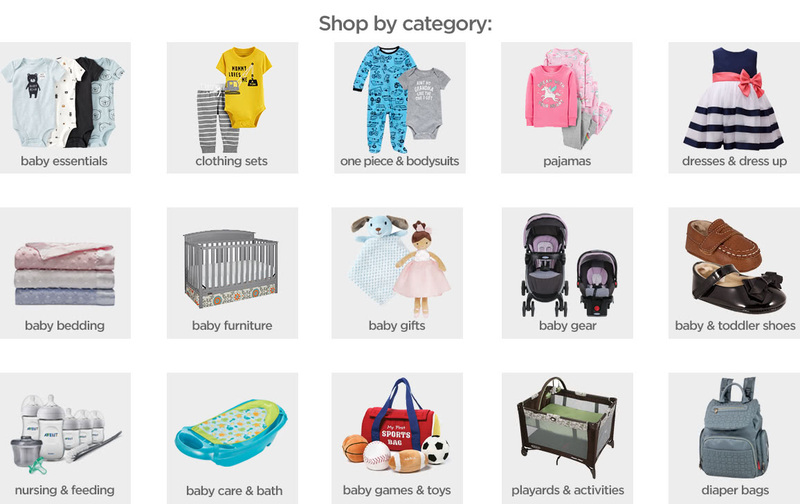 Take a cue from one of the best baby clothing stores, JCPenney, and shop to your heart’s content with our great deals each day. A coordinating layette set makes perfect sense, both for slightly overwhelmed new parents and not-so-new parents a collection of matching pieces means easy and effortless dressing on busy mornings. Collections come in cute prints and coordinating colors, and can include short-sleeve and long-sleeve bodysuits, pajamas, tops and pants, hats, bibs and burp cloths. Little clothing sets in packs of three or four are super cute to mix and match, typically including a long-sleeve shirt, short-sleeve shirt and pants that coordinate with both. 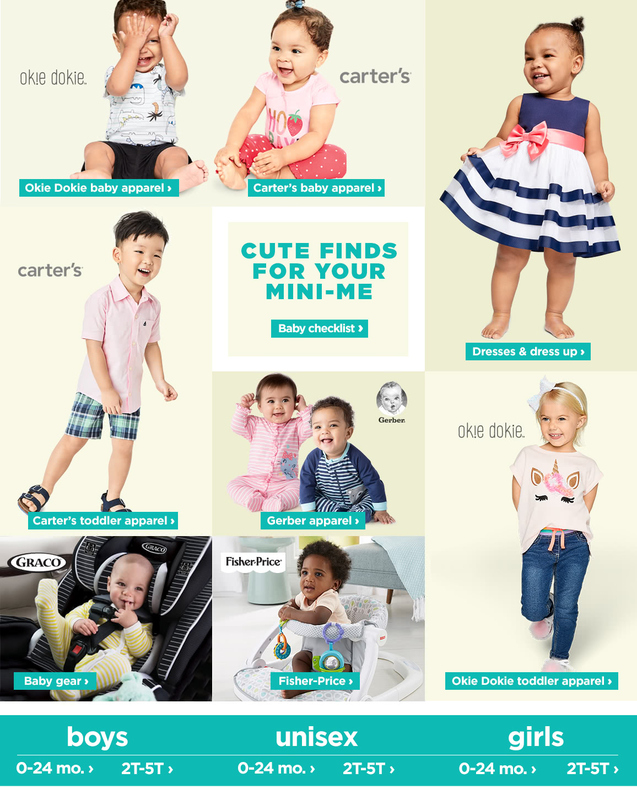 With wonderful brands you love including Carter's, Disney and Okie Dokie, we're sure you'll love what you find at JCPenney.